the different resident services we offer. All residents of The Arbors at Culpeper must have $100,000 coverage in liability insurance. It is required prior to move in day to provide proof of insurance. If you do not have valid proof of the required liability insurance on move in day, a lease cannot be signed or keys given out. Additional personal coverage can be purchased, but is not required. For an instant quote today please visit www.erenterplan.com or call 1-888-205-8118. 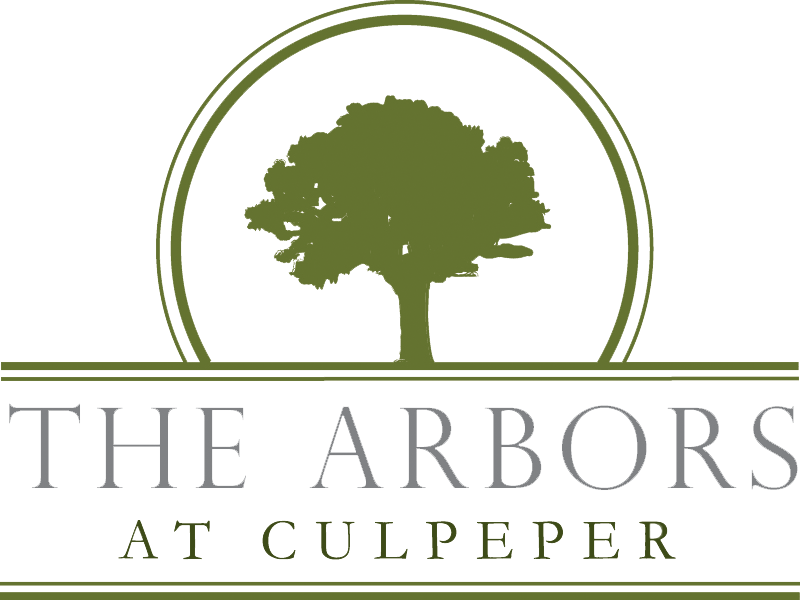 The Arbors at Culpeper is in a convenient location. The Virginia Regional Transit provides the region’s public transportation, operating several bus & trolley routes. For updated service schedules visit www.vatransit.org/culpeper2.html Cabs are just a phone call away, and Uber & Lyft also serve as options.